With the beginning of the century, more businesses are incorporating wide format printing technology in their business to meet their publishing needs. Such printers are used to produce color graphics in wide format. They are perfect for businesses which require posters, fliers and other graphic products in huge size. The following comprehensive list includes the major advantages of using wide format printer in a business. 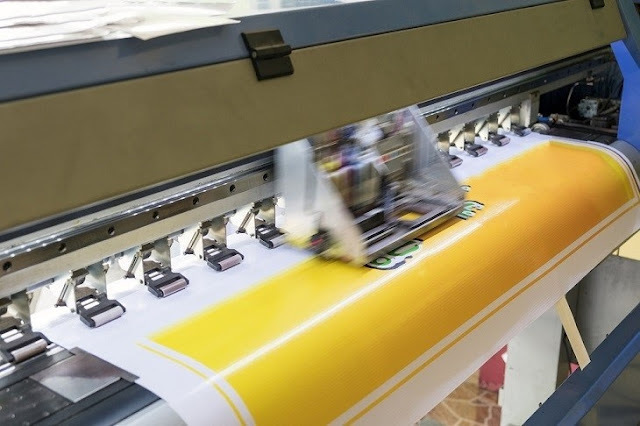 Printing Facilities: In modern times, Wide format printing has become a popular choice for various types of industries, no matter whether you have a larger business or a small one. 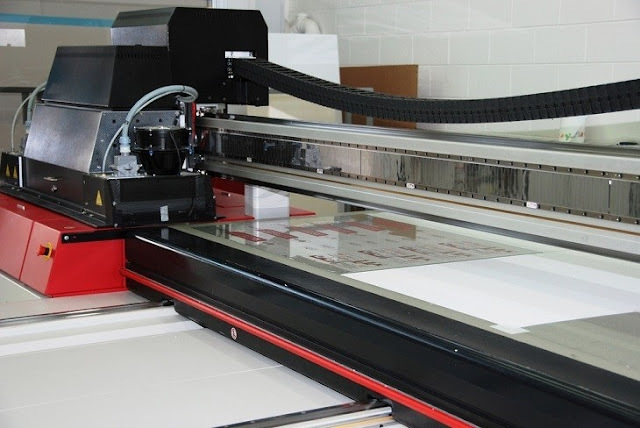 The wide format printer is a superb investment as it will help to create fliers, brochures and posters on a routine basis. Low Printing Costs: If your company owns a wide format printer, you can reduce the cost of printing significantly as you do not have to outsource service. Your printer is able to handle any volume of in-house printing work beyond your expectation. As a result, printing cost is decreased while it increases productivity as well as profit even than before. Quick Printing Solution: For your business, you have to print miscellaneous stuffs every day. Your wide format printers can be an ideal choice for the situation as they are very fast.